Daniel Biaggi has served as the General Director of Palm Beach Opera since 2000. Under his leadership, Palm Beach Opera has produced the world-premiere of an American opera, featured world-renowned opera stars, and expanded the Young Artist Program. In 2013, he received the Lifetime Achievement Award for Leadership and Artistic Excellence from the National Society of Arts and Letters for his dedication to helping young artists. Biaggi also serves on numerous boards and councils for the arts around the country. Faith McKinney, otherwise known as America’s #1 personal branding expert, has been featured in numerous magazines and books. She has done dozens of high profile interviews with the likes of people such as former Secretary of State Colin Powell, Hollywood director Lee Daniels, Vice President-Elect Mike Pence, CNN’s Soledad O’Brien, and so many more. Her book “Schmingling: The Art of Being Well-Connected through Blatant Self-Promotion” shares her firsthand knowledge on strategic self-promotion that truly gets you noticed. She has connected people across multiple industries and speaks and mentors around the country. Jan Pol aka Dr. Pol, is the star of National Geographic WILD’s number one series The Incredible Dr. Pol. A veterinarian with over 40 years of experience, the show follows Dr. Pol’s family practice in rural Michigan where he specializes in treating pets and livestock. 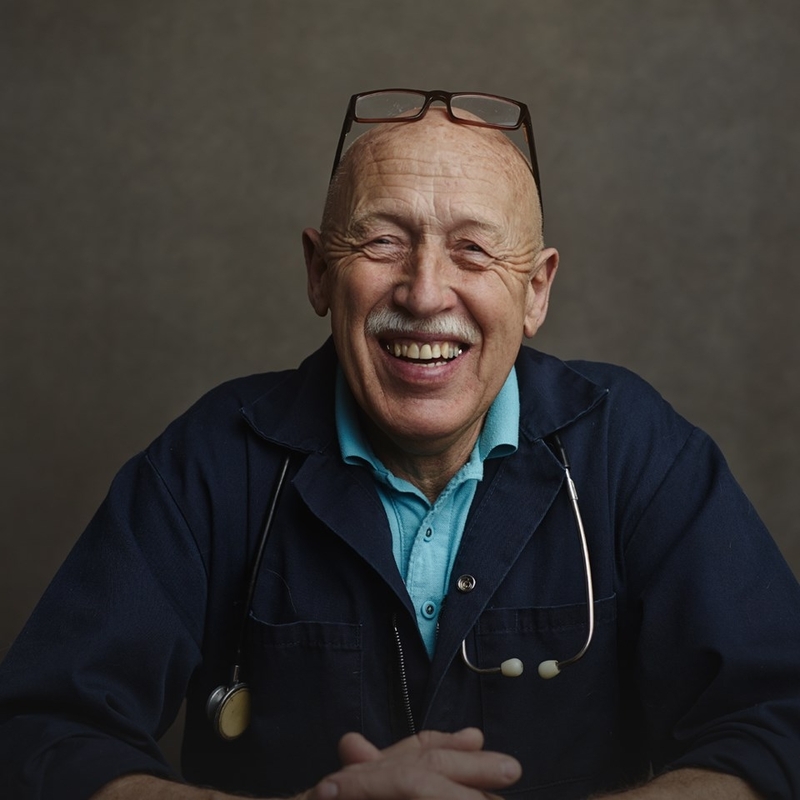 After immigrating to the U.S. in the early 70s, he decided to start his own practice shortly after and has since become famous for his dedication to his work even being been dubbed “the farmers friend.” Often working fourteen-hour days, Dr. Pol has treated over 500,000 animals in his career to date. In July 2012, Jonathan Alger became the sixth president of James Madison University since its founding in 1908. As president, Alger works to maintain high quality academic and student life programs, ensure the vision and mission of the university is carried out, speak on issues affecting students or the university, on top of many other duties. Prior to this, Alger was senior VP and general counsel at Rutgers University. And before that served as assistant general counsel at the University of Michigan, where he coordinated efforts in two landmark Supreme Court affirmative action cases. Alger is also a nationally recognized scholar and speaker on higher education law and policy. Jason Jennings is a New York Times bestselling author of eight books on leadership and business, USA TODAY has called him, “one of the three most in-demand business speakers in the world,” and he and his partner have visited more than 100 countries around the world. They continue to travel to new places and study new languages. Lisa Frumkes is currently the Senior Director and Head of Language Learning at Rosetta Stone. She knew from developing a technology geared Russian class in her senior year of college that this was a field she wanted to be in. She has been working in the field of language technology for over 15 years, including working on AP and World Languages curriculums at Apex Learning. In her current position oversees the creation and maintenance of all Rosetta Stone language-learning products and collaborates with peers across many different sections of the company to ensure users are getting the best product possible.